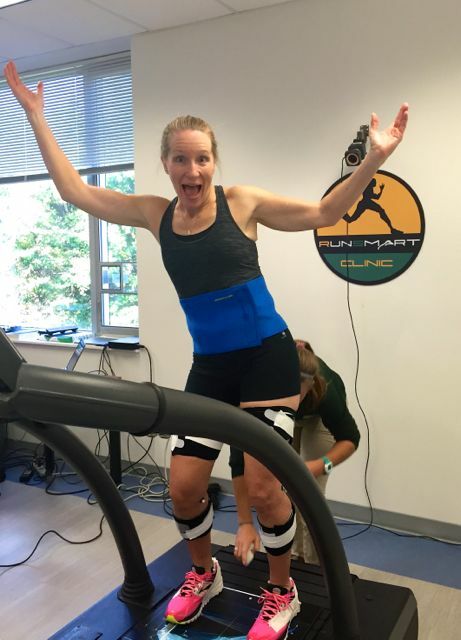 When fellow runner/blogger and Ragnar teammate Anne contacted me about the possibility of teaming up with George Mason University’s SMART Lab for a 3-D Gait Analysis, I jumped at the chance. 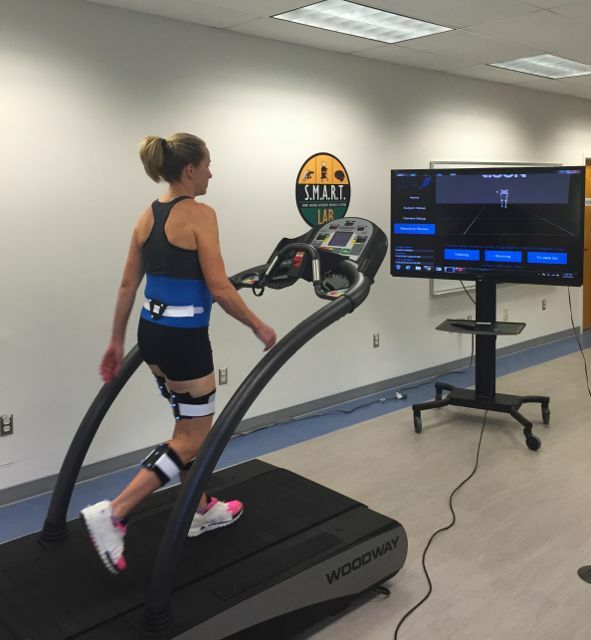 When I learned that the George Mason University (GMU) SMART Lab was one of only three locations in the United States (and one of only six in the world) that offers 3-D Gait Analysis to the general public, I knew that was what I wanted to try. When else might I have this amazing opportunity? 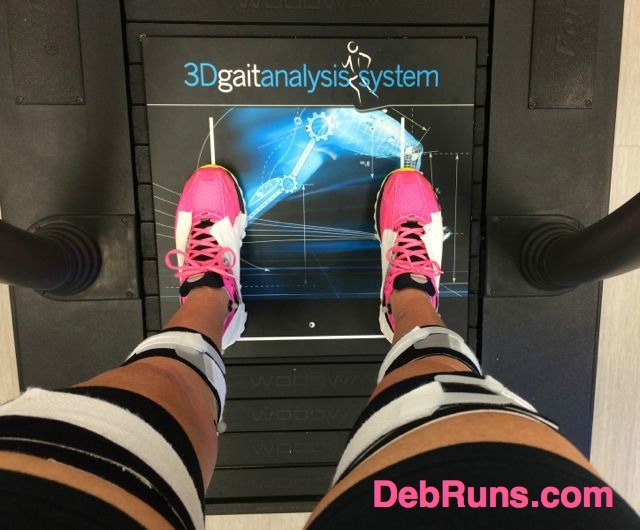 My specific reasons for choosing the 3-D gait analysis was threefold. Firstly, it seemed like something my readers would love to learn more about. Secondly, it was something I was very curious about since I have run a lot of miles for many years (my conservative estimate is that I’ve run 20,000 miles since turning 40). Thirdly, I wanted to see what gait deficiencies I might have, and what would be recommended to improve those deficiencies to help me meet my goal of running forever. 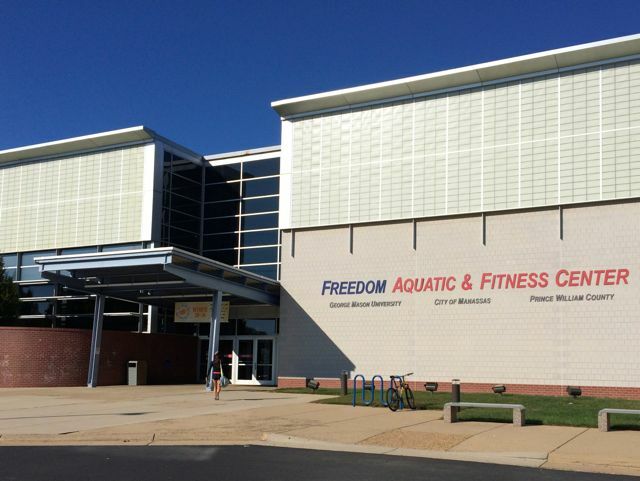 I arrived at the Freedom Aquatic & Fitness Center in Manassas, VA, home of the SMART Lab, on a gorgeous afternoon, ready to do whatever was needed to get the most out of my 3-D Gait Analysis. The SMART Lab staff greeted me warmly when I arrived, and got right to work introducing themselves to me, setting my my expectations for what to expect during my session, and making me feel comfortable. For a client who might be nervous about the testing, the staff’s calming personalities would put them right at ease. 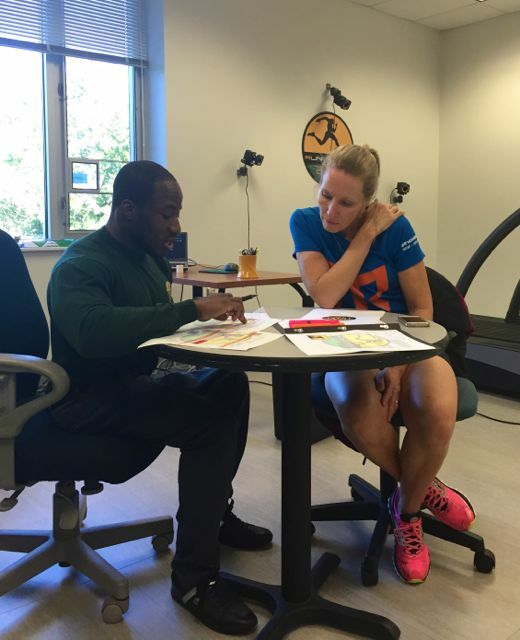 I was put in the capable hands of Eddo, a PhD candidate for Exercise, Fitness and Health Promotion at GMU. 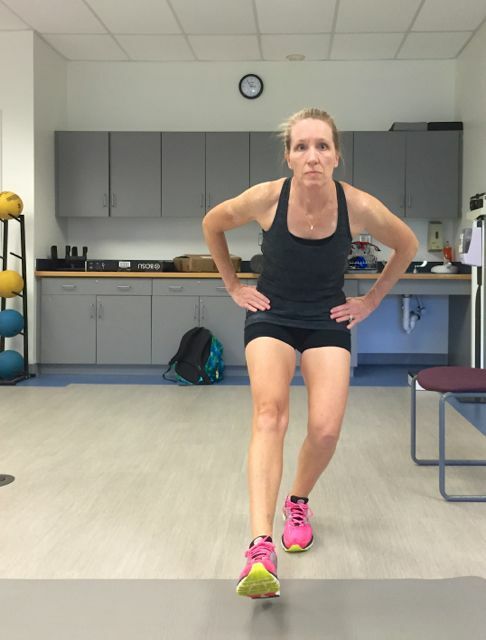 Eddo put me through a litany of functional tests to determine my muscular strength and flexibility, before putting me on the treadmill for my gait analysis. And then he had the nerve to ask me to perform one-legged squats! Obviously, I was not very good at this particular assignment. Yes, I lost my balance causing my body to completely collapse, but look at that focus! 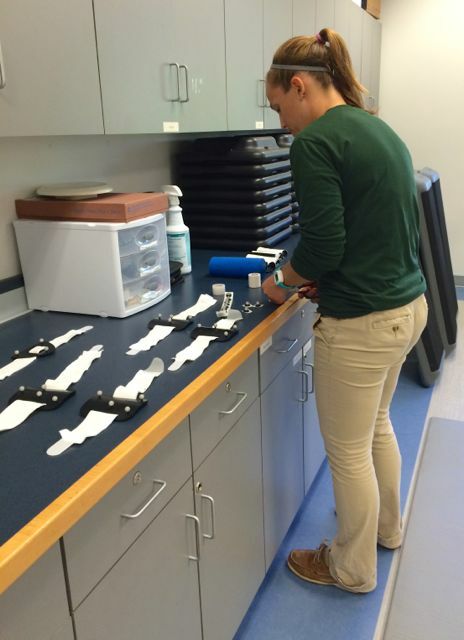 While Eddo put me through the remainder of my tests, Amanda (first semester PhD student studying Exercise, Fitness and Health Promotion) prepared sensors and markers that would be Velcroed to my back at waist level, and taped to the sides and backs of my legs and shoes. And finally, Amanda had to put tape all over my Brooks Glycerine shoes to cover the reflective glow so the cameras wouldn’t pick up on it. Once I was taped and Velcroed properly, I was ready to start my test. Of course, being the good runner that I am, I had to snap this leg and foot selfie, because that’s what runners do! I started out walking on the treadmill for about five minutes. The three infra-red cameras behind me digitally captured my walking biomechanics via the sensors. My movement was then shown on the screen in the most basic and non-distracting form, a skeleton walking. After a five-minute warm-up, Amanda had me start running while keeping my speed between 5.0 and 6.5. 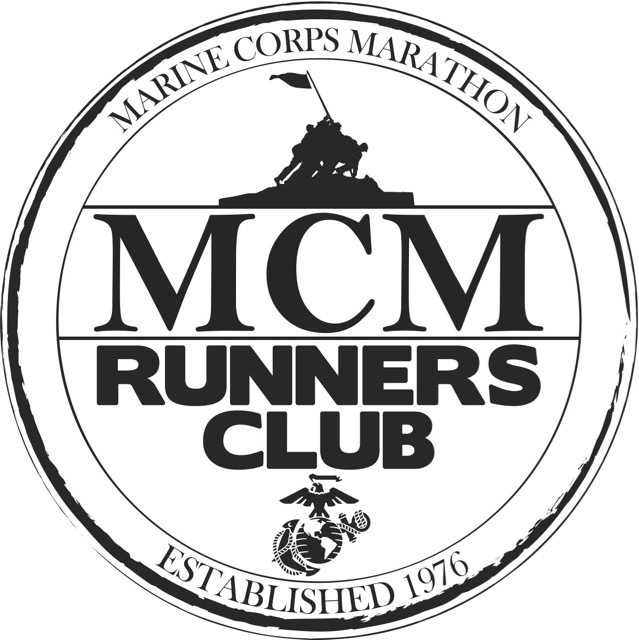 My instructions were to find my most comfortable gait within that speed range, and maintain that pace for about five minutes. When I picked up my pace from walking to running, my skeleton mini-me settled into my exact gait to entertain me during my run. After I finished running, Eddo compared my functional test results to my gait analysis, and compiled a biomechanical report and assessment specific to me. My report pinpoints areas of weakness and inflexibility, and gives me suggestions on exercises that I can do to correct those problems, and hopefully, help protect me from injuries in the future. My results were also put into a large database along with those collected from 18 other biomedical research labs around the world, allowing for comparisons of test subjects to others of the same gender, age, etc. On Wednesday, I will share a little bit of my findings, and what recommendations were made to help me make the most out of my running, and help me meet my goal of running forever. Please be sure to stop back by to see what adjustments I’ll need to make in my workouts, because you know I’ll be talking about them in my weekly recaps. 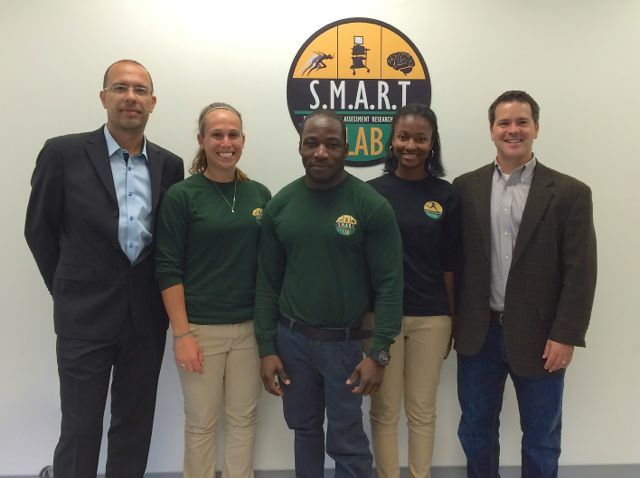 I am very grateful to the GMU SMART Lab for offering to let me participate in the 3-D Gait Analysis, and would like to thank the staff for such an interesting and informative experience. I would highly recommend this analysis to anyone wanting to improve their running performance. 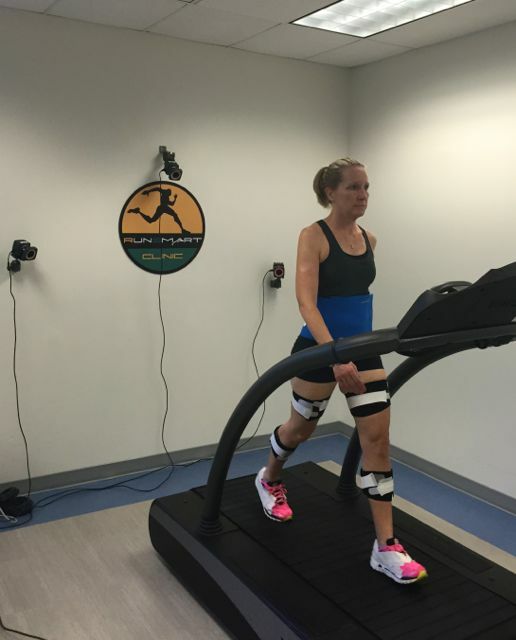 AND, saving the best for last… I am extremely happy to announce that the SMART Lab is giving two gait analyses to me to give to my readers! That’s right, two of my lucky readers will win an opportunity to visit the lab, perform the exercises, and receive a complete assessment! What sort of fitness testing, if any, have you had done? Who raced over the weekend? This is so awesome Debbie!! Thanks for sharing!!! I’m knock kneed so it’d be interesting/slightly embarrassing to watch my skeleton! I’ve always wanted to do one of these – can’t wait to read about your findings and recommendations! I had no idea we had a lab so close to us. 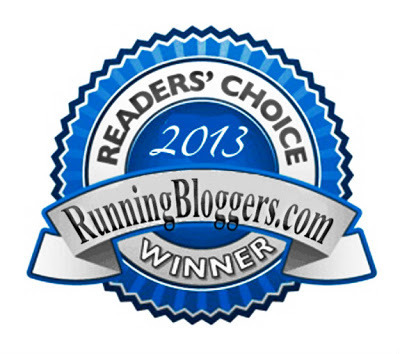 I would hope to learn more about my gait to help elevate running pain. I’d love to see where I’m inflexible and what exercises can help strengthen my running! I’m interested in seeing what your results provide as far as recommendations r/t strengthening, etc. 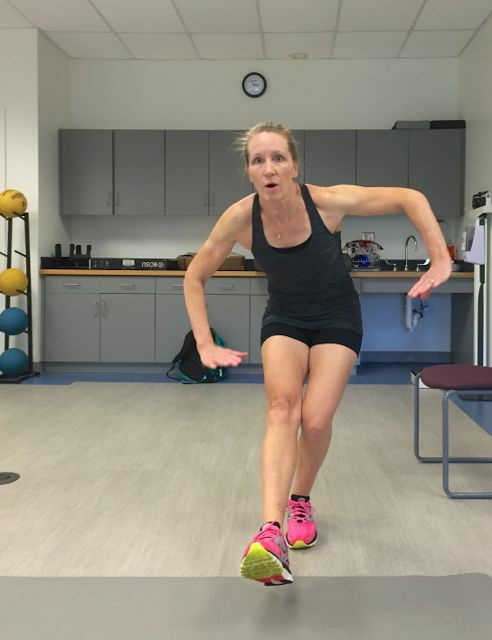 This is a fantastic write up about what “really happens” at a gait analysis — I’m going to have to share it with all of my grown up running friends! Oh I’m so sad I live so far away! That’s amazing. It sounds/looks so cool! I’m excited to read the rest on Wednesday. I can’t wait to hear about your experience. This is so cool! This is so interesting! I can’t wait to read your results! I’ve never had any fitness testing done, but since my hips have been bothering me late in my MCM training, this would be really helpful. I think this is the coolest giveaway I’ve ever seen on a blog; I SO wish I lived closer! That’s a great photo of your collapse in the one-legged squat. One of my sides does that every time; the other side is a little better! $200 doesn’t seem that like high a fee to pay if you’re injured often and use phsyios, etc. a lot. It would make more sense to pay for the analysis and take their recommendations. I have suffered from scoliosis since childhood, but don’t let the constant pain slow me down. I love to run even though it probably takes me longer to recover than others. 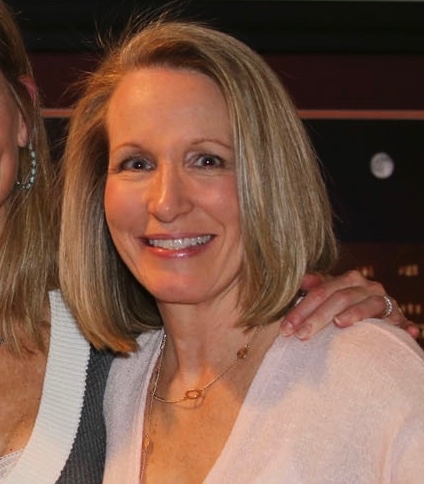 I’d love to learn more about the mechanics of my body and possible exercises and adaptations to help alleviate some of the symptoms caused by my spinal condition! Wow what an amazing opportunity! I look forward to reading about your findings and their recommendations. I would love to find out what my weaknesses are. I would love to know if my gait is contributing to all of my injuries that I’ve been dealing with!! That is really awesome! I love all the clips you shared to explain the experience 🙂 I am in Richmond, I can make it to Manassas 🙂 I would love to know I am using proper form and would like to know what correct feels like so when I am tired and feel my self getting sloppy, I can correct it the best way possible. That’s really neat! I didn’t know they could do that type of analysis, and so cool that you’ve got GMU right there doing it. I think it would also be really interesting and informative to do a VO2 max test. Can’t wait to hear about what you learned from your results, and what you plan to do different in the future! Wow that sounds like a great experience! My left hamstring and quad have been bothering me lately so I’d definitely see if they could help check out what’s going on! Becky recently posted…What Happen at 23!